Bless My Life - Helping Your Life Flow. Easy to receive Divine Assistance. Easy to receive Divine Assistance for living your highest potential. WHAT MAKES BLESS MY LIFE SO DIFFERENT? Join hundreds of like minded people who receive amazing divine assistance from Bless My Life. 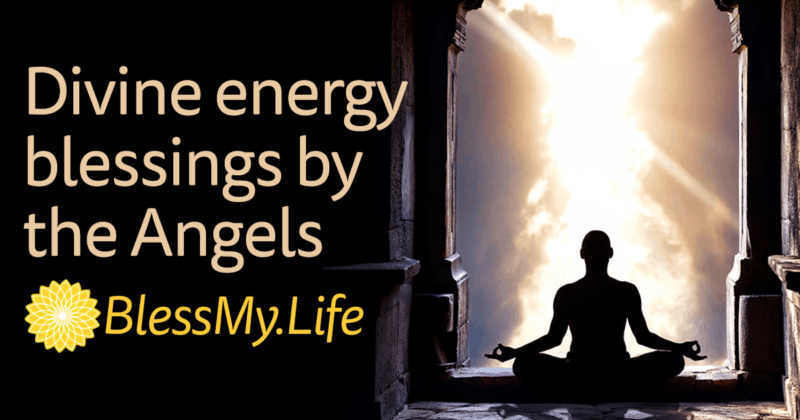 Sharing with you a pure connection and transmission of enlightened energy, which originates from the Angels. Each service is designed to create an increased flow of positive energy through your life. Your privacy and satisfaction is our highest priority.